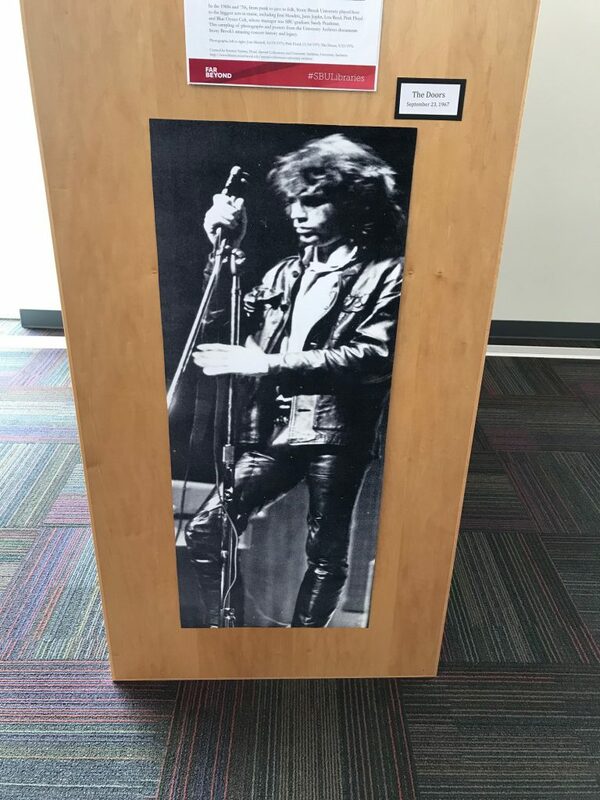 Experience the storied rock & roll history of Stony Brook University through our recently installed display at the Southampton library. Thanks to Kristen Nyitray, Director of Special Collections and University Archives, we now have a glimpse into a fascinating and vibrant era of music and performance. 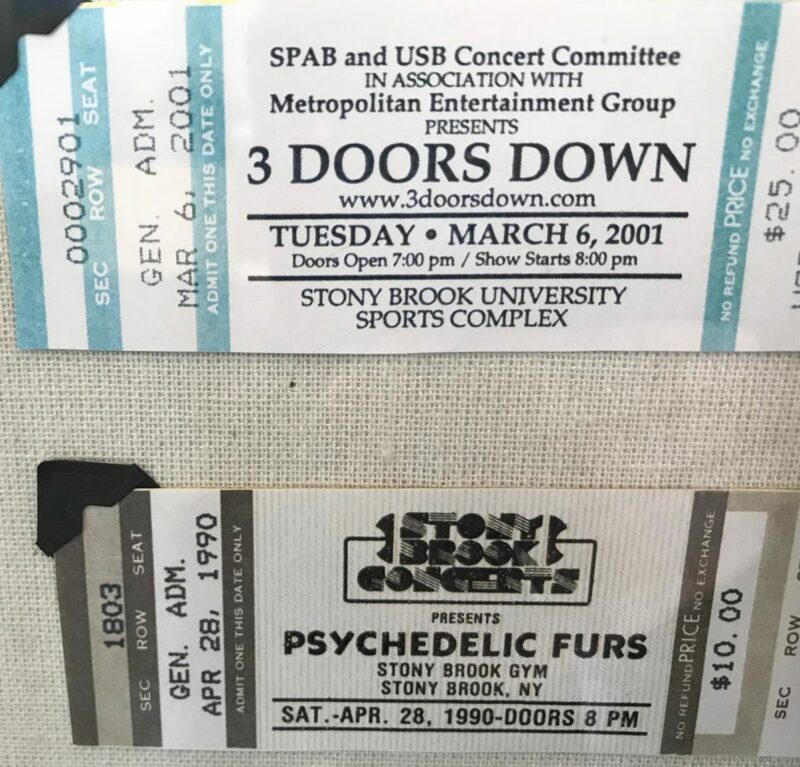 The roster of acts that graced the Stony Brook main campus in the ’60s and ’70s reads like a who’s who: Pink Floyd, The Doors, Janis Joplin, Jefferson Airplane, Jimi Hendrix, and yes, The Who. The Allman Brothers Band released an album of their SBU concerts, recorded just before the death of Duane Allman in 1971. 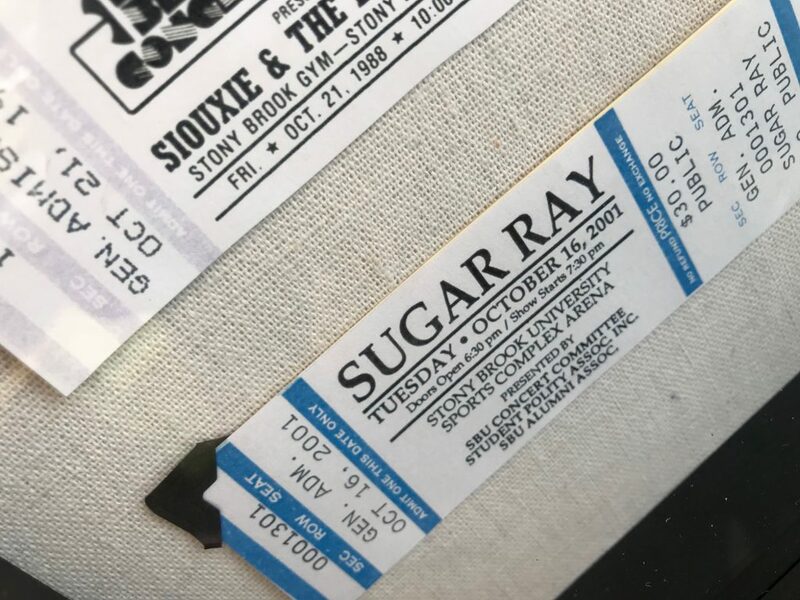 It was entitled, appropriately enough, S.U.N.Y at Stony Brook: Stony Brook, NY 9/19/71. 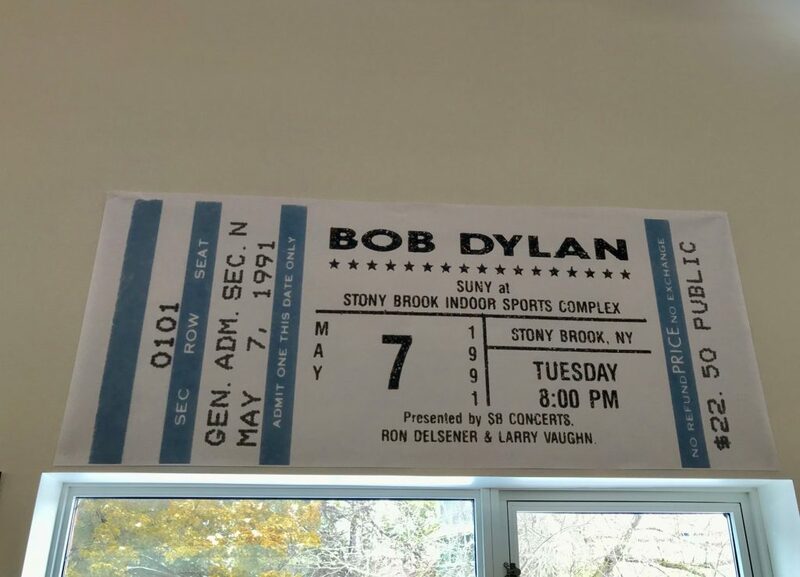 It’s no wonder that Stony Brook as a venue is listed in the Long Island Music Hall of Fame. And It’s not all old-school rock, either. The ’80s and ’90s saw the likes of The Red Hot Chili Peppers, Psychedelic Furs, and U2. 3 Doors Down, 2001. Psychedelic Furs, 1990. 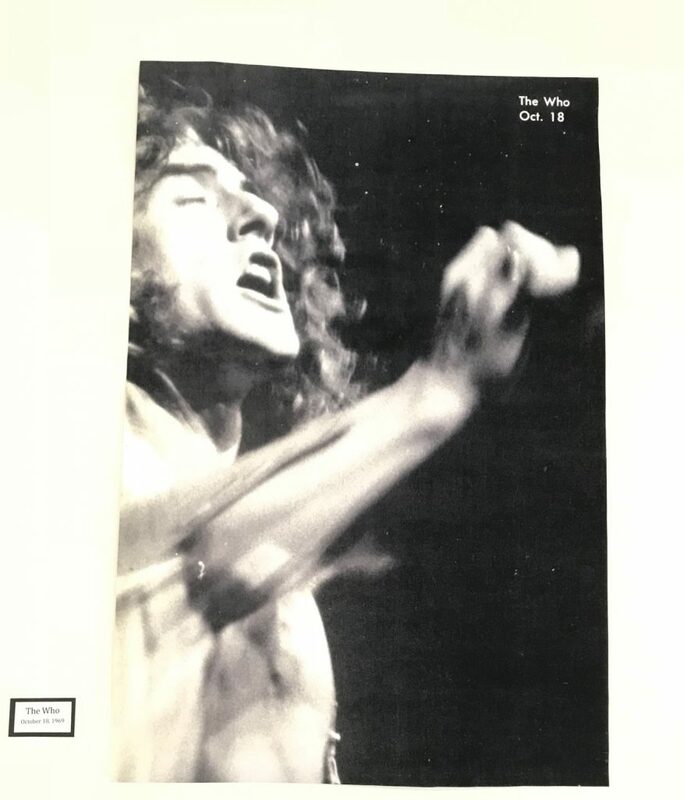 The display, spread throughout the library, features photographs of performers, posters, and concert memorabilia. Dylan was always a big ticket. 1991. We feel honor-bound to mention that the Southampton campus was no slouch when it came to concerts either, back in the day. When it was Southampton College, the grounds played host to Tom Petty, Crosby, Stills & Nash, and Tina Turner to name a few. So spare a moment in the library to take in the past and relive the music.